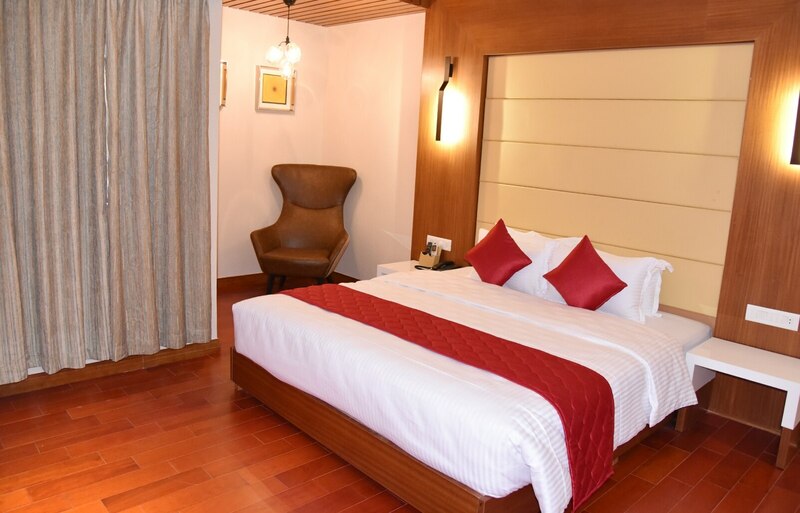 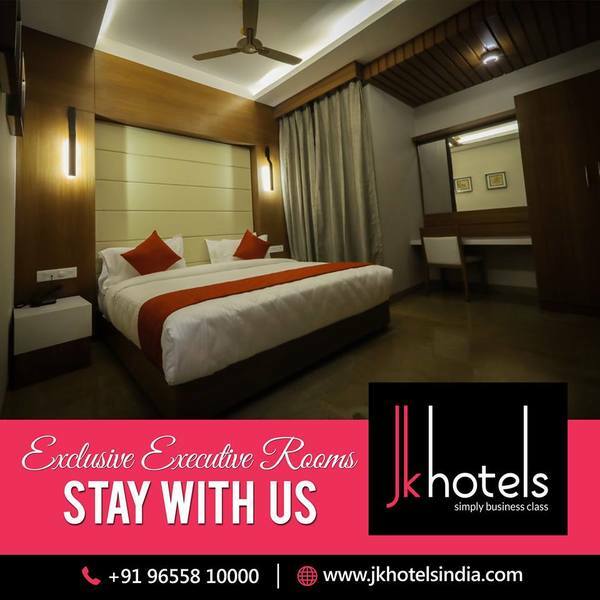 Experience JK Hotels hospitality and unwind at one of the best star hotels in Coimbatore that constantly sets new standards on what a luxury hotel should be. 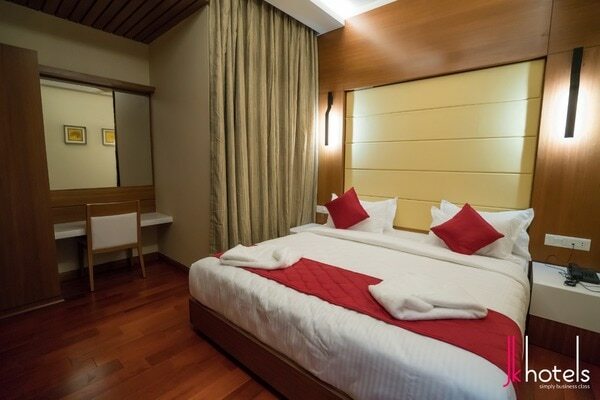 Book in advance and directly with us to get the best hotel deals. 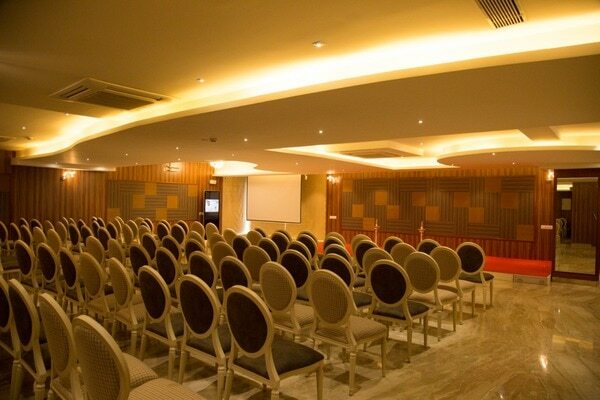 Our strategic location, charming-interiors, impeccable service and state of the art technology makes our banquet hall perfect for every occasion, be it a birthday party, lavish wedding or a business meeting.